❀ Package: 1 pc choker necklace. ♕ Max Neck perimeter: 15" ♕ Weight: 92g. 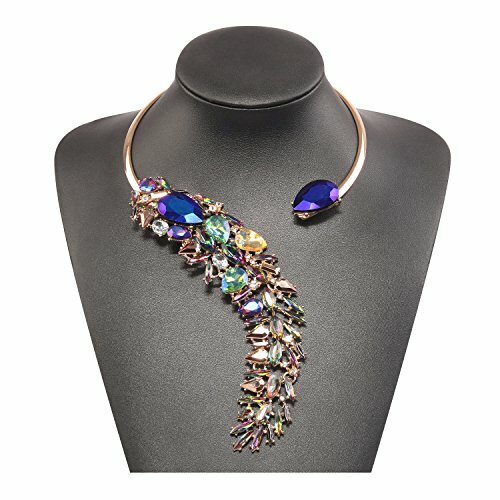 ❀ Material: Environmental friendly rhinestone beads & alloy choker.